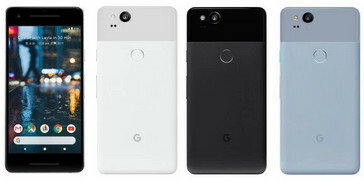 Details of the Pixel 2 and the Pixel 2 XL are all but confirmed, as we all wait for the official event that takes place on October 4. As the next generation of Google's new Pixel line gets set for unveiling tomorrow, leaks and hype are on the rise, with new information detailing the specifications and design of both devices. The Pixel 2 XL, the larger of the two, sports a 6-inch FHD display, and its smaller sibling opts for a 5-inch one. Size aside, there's not much else between both, as they both run on the Snapdragon 835, and come with 4 GB of RAM. They're also said to feature the same squeeze technology that was seen on the HTC U11. 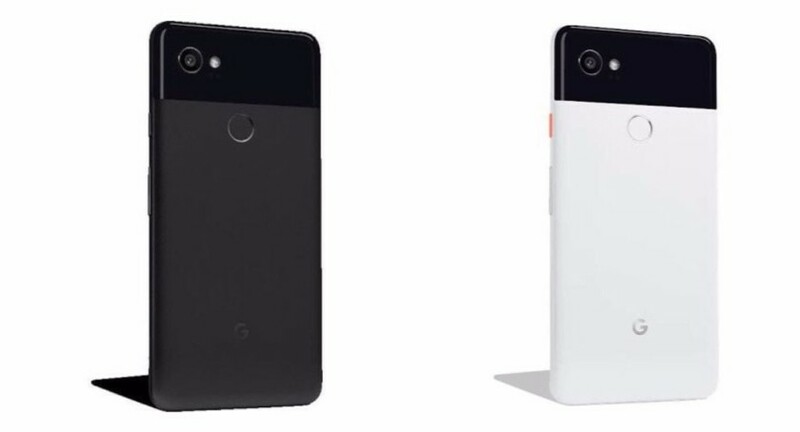 The Pixel 2 is reportedly offered in three color options: Clearly White, Kinda Blue, and Just Black. It comes in two variants: 64 GB (US$649) and 128 GB (US$749). The XL 2 is offered in a funky Black and White combination, and Just Black. It also comes in two variants: 64 GB (US$849) and 128 GB (US$949). 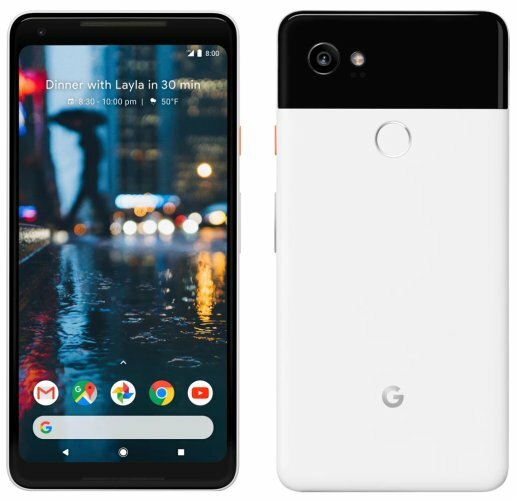 The Pixel 2 XL is expected to feature a 3.5mm headphone jack, with the regular Pixel 2 opting out.